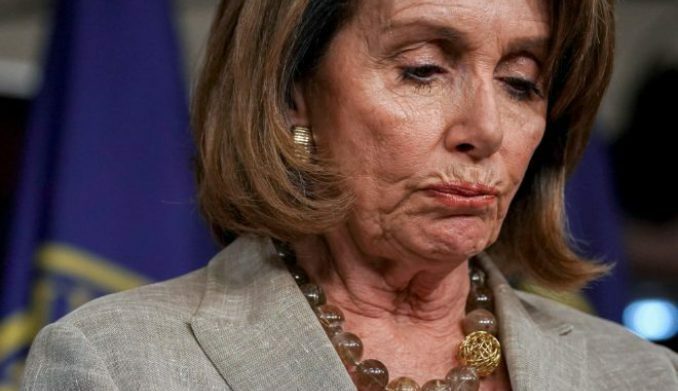 Liberal lunatic Nancy Pelosi is losing what is left of her mind after Attorney General Bill Barr torched Democrats on Capitol Hill. Pelosi had the gall to slam Barr earlier this week for the comments he made during the Congressional Hearing about the federal probe of Russian interference in the 2016 election. The tantrum came hours after Barr told Senators that he believes there was illegal spying of President Donald Trump’s campaign. Attorney General William Barr has unleashed another bombshell, this time on Senators, showing that Russian hoaxsters better get attorneys. Speaking to a group of Senators on Wednesday he said that there was illegal spying against President Donald Trump’s campaign. This came a day after Attorney General Barr told members of the House that an investigation was being started against those who perpetrated the hoax. Previous Muslims Try To Practice Sharia Law In Alabama, Instantly Get Leveled By Angry Locals!